Hello! Welcome to the February Blog Challenge! Whew! January was a crazy month if you were hanging around TLP and played along in the MOC. How many of you finished? If you jumped in and did even just one MOC challenge page, you should go ahead and give yourself a big pat on the back! And speaking of pats on the back, let's see who the winner for January's template challenge is!!! You can take a peek at all the amazing entries HERE. The lucky winner for this month is Frumpje!!! Congratulations Frumpje!!! You have a notification on your TLP account. All other participants also received their 25% discount coupons via their Lilypad accounts. Please make sure you check your messages everyone and if your coupon didn't come through send an e-mail to pinkreptiledesigns at gmail dot com! 1. Clip papers, paint/brushes, or photos to your Pie Chart and document a Fave or your "Currently"
Or you can come up with your own idea for using a Pie Chart on your page. That's it ... this rest is up to you! And we also included a little Pie Chart Freebie for you to download and play with on your page if you chose to. I cannot wait to see your creative Pie Chart pages! Can't wait to see your pages with Pie Charts! Make sure you use at least 75% of Pink Reptile Design products on your page. Once completed, just upload your page to one or all of your galleries and post a link to your layout in the comments section of this post before the next challenge goes live on MARCH 15th. ONE favorite page will be chosen as the winner to receive a 10 dollar coupon to the PRD store, but really everyone is a winner, as all other participants receive a 25% discount coupon to the Pink Reptile Designs TLP store. So all the more reason to join in on the fun, right?! Wishing you tons of fun and Happy Scrappin'! The original file linked in the blog post is now updated! Thanks for your patience! Here is mine...thank you for the template! Oh my gosh what a fabulous page Michele! what a great moment to scrap Jagruti! Thanks for the freebie and inspiration! Thanks Jenn for the challenge and the pie charts. This was so much fun! And thank you so much for playing Coady! Love your page! Thank you for the templates. Like Cel, I'm also having issues with the png files. I agree, it would be nice to have that format as well. Thank you. Fun challenge indeed. Thank you for the freebie. super cool take on the challenge Rikki! Fantastic design Lorry with all those rectangle and circle shapes! I love that! What a super cool and fun page!!! Thanks so much for playing! LOve the black and white photos combined with some well placed color pops! Cool! I LOVE the samples this month! Very creative! Thanks for the template! Stunner of a page! LOVE it! Thank you for the free templates, much appreciated. AWESOME page Marilyn and GREAT take on the challenge! what a fun time! played along too! You have such a beautiful creative mind Anne!!!! A work of art Sharon! Just gorgeous! Great page Lynn! Love the happpy feel of it! Had to post twice, not sure how ps or die showed up?? And my one for fun is here..Thanks! This is my layout. Thanks for the template, it was so fum playing with it! Such a pretty page and what a great idea to use the pie chart for a timeline of photos. this may be just the inspiration I need. I love a good challenge. Got mine done! Once again, thank you for all the wonderful inspiration. what a fun page Monica! Such a unique challenge, thank you! beautiful and elegant page Judy! Love it!!! Thanks for the pie chart. I had a whole "this is how much" thing ready to go, but when I got to that point in my layout I decided against it, so I hope it still works for the challenge. Adorable page Christie and I think the pie chart totally works in it this way! Here's mine... thanks for the pie charts Jenn! 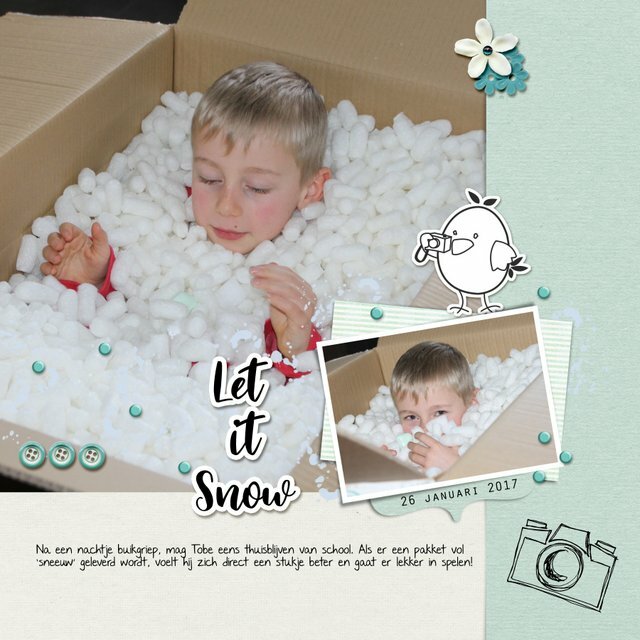 Thanks for the challenge Mirjam and Jenn! [URL=http://the-lilypad.com/forum/galleries/03-mar-prd.294318/][IMG]http://the-lilypad.com/forum/galleries/03-mar-prd.294318/full[/IMG][/URL] Thanks for the opportunity and the pie! Great page Nadine and amazing healthy habits! Thanks for the challenge and pie chart ladies! Here's mine! Such a sweet and fun page Jennifer! Thanks for the challenge! That was definitely outside the box for me! awesome take on the challenge Lou! beautiful page! Pie chart challenge for Pi(e) Day! LOL. 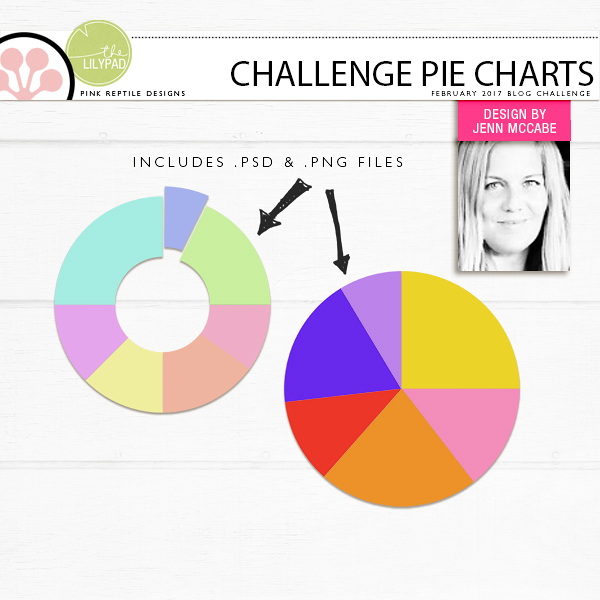 I love that you scrapped about pi[e] for this pie chart challenge! Great page! Thanks for playing Stefanie! oooh, barely squeaked in under the wire, LOL. Love the pie chart freebie! Thank you! super cool how youused that pie chart!!! Saved this one until the last minute. I AM CLOSING THE CHALLENGE AND WILL BE BACK WITH THE NEW ONE AND A WINNER ASAP!